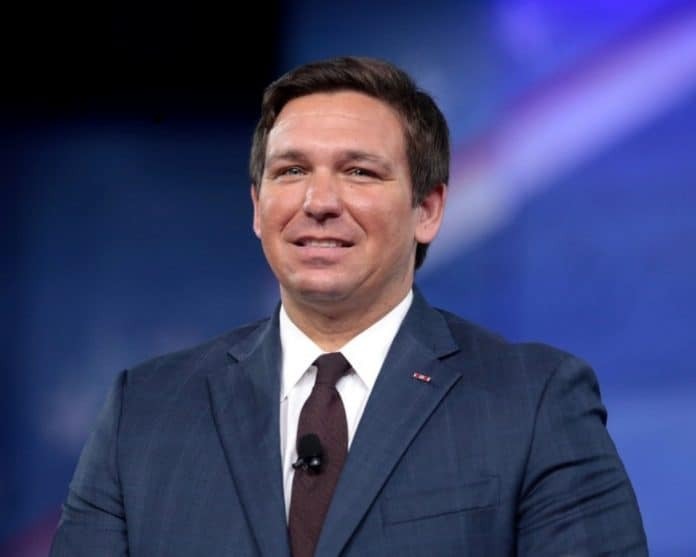 Even as the recount continues in the Florida gubernatorial race, former U.S. Rep. Ron DeSantis, R-Fla., expanded its transition team on Monday, bringing in new staffers. Susie Wiles, who chaired DeSantis’ campaign against Tallahassee Mayor Andrew Gillum in the final weeks of the campaign and is now the executive director of his transition team, announced on Monday afternoon that she had brought in several new team members. James Blair, who worked with outgoing state House Speaker Richard Corcoran and has served on the board of Enterprise Florida, was named director of policy. Chris Clark, who worked with former Gov. Jeb Bush and was chief of staff to state Senate President Don Gaetz, will take over as director of recruiting. 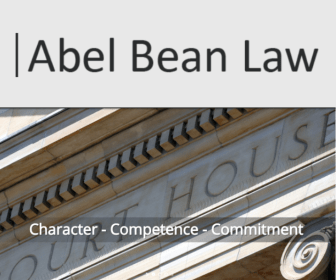 Bob Gibson, currently a partner at Shutts & Bowen LLP and the former deputy general counsel to outgoing Gov. Rick Scott, will serve as general counsel. The DeSeantis team will also include former campaign staffers. Drew Meiner, who was deputy district director for DeSantis’ congressional office and was deputy campaign manager for operations, will be director of operations during the transition. Amanda Emmons, a former staffer for U.S. Sen. Marco Rubio, R-Fla., and a DeSantis campaign aide, will serve as director of scheduling. Dave Vasquez, who worked with DeSantis on communications, will take over as press secretary for the transition. Claire Whitehead, a former Scott staffer, will take over as assistant to incoming First Lady Casey DeSantis. 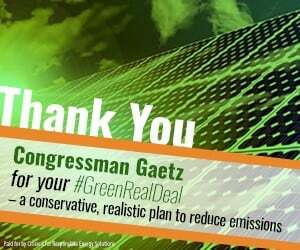 Yay Ron DeSantis!!!!!! Behind you 1000%.